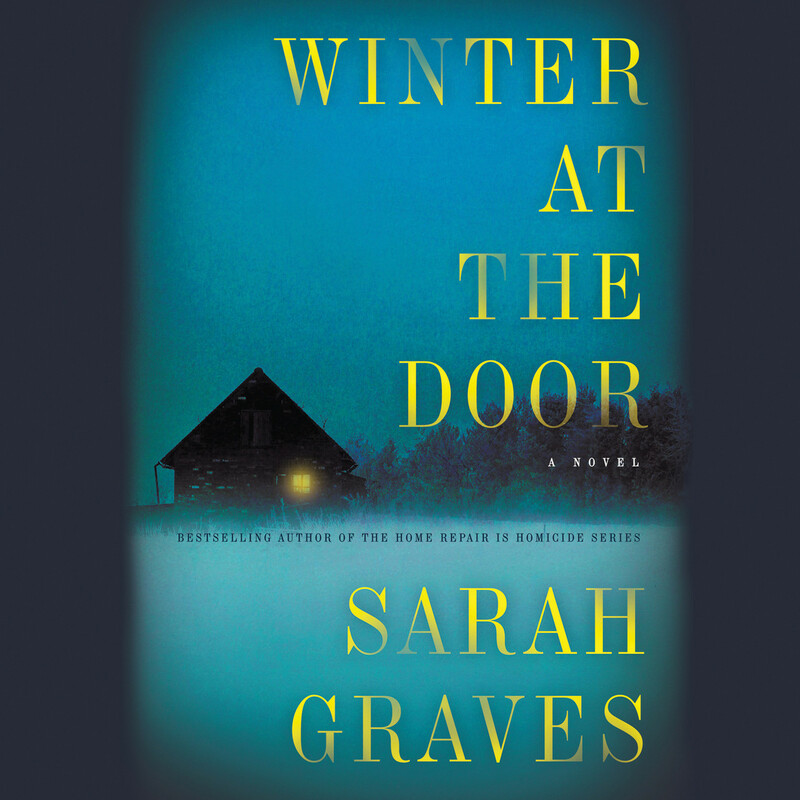 It sounds like Graves is an author to keep an eye on. I would definitely read the next of this new series. Maine is a great setting for a mystery! Oohh I love atmospheric stories! With all this heat, Maine woods in winter would be a great setting right about now. Yes looking forward to fall and cooler weather and more mysteries. I've heard good things about this one and I think there is a sequel or a 'next in series'. Look forward to reading it. Yes, this is the first of a new series. I will try book 2 as well. The book doesn't sound too bad, but I'm not ready for winter! I don't mind winter anymore now that I'm retired. I like the sound of this. 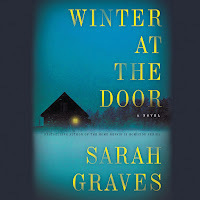 I've read another series by Graves and wasn't impressed (too many plot holes and too much happening off page) but this sounds like a tighter and more compelling premise. I'll definitely have to see if my library has a copy. I saw her earlier series but, I wasn't impressed. Hmmm. With so many other books calling to me, an "average" rating isn't convincing me to get a copy. I agree but, it was still a good read and I'll try the next in the series when it comes out. I love a good wintry setting, and I love Maine, so I'd try this one.